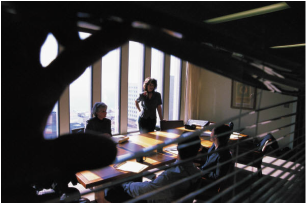 We provide a full range of services designed around preventing, managing, and resolving conflict. 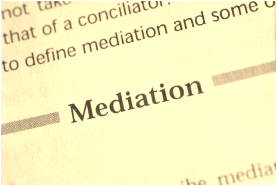 Often the first and best choice of dispute resolution methods for most workplace issues, mediation provides a facilitated, collaborative problem solving process that is private and confidential. 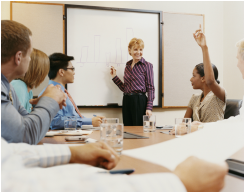 Training improves skills in preventing and managing conflict and in negotiation. Ideal for both leaders and individual contributors, our programs are designed for the adult learner. 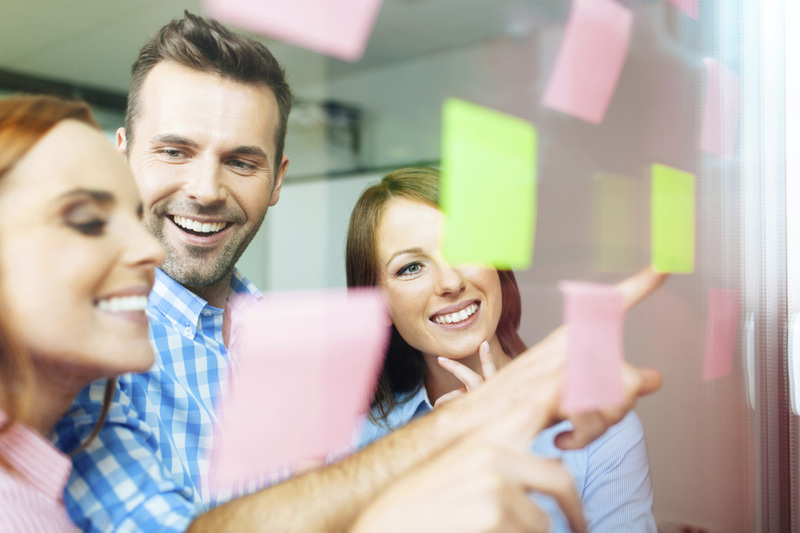 We provide facilitation to help teams and organizations achieve open communication, clear direction, and decisive action. ﻿The initial assessment is critical to determining the best approach to managing and resolving workplace and organizational issues.